The Aqualife 5 is a practical hot tub in terms of its versatility and size: it has the lowest walls in the Aqualife range (76 cm), which means it will fit through any standard door in your house. 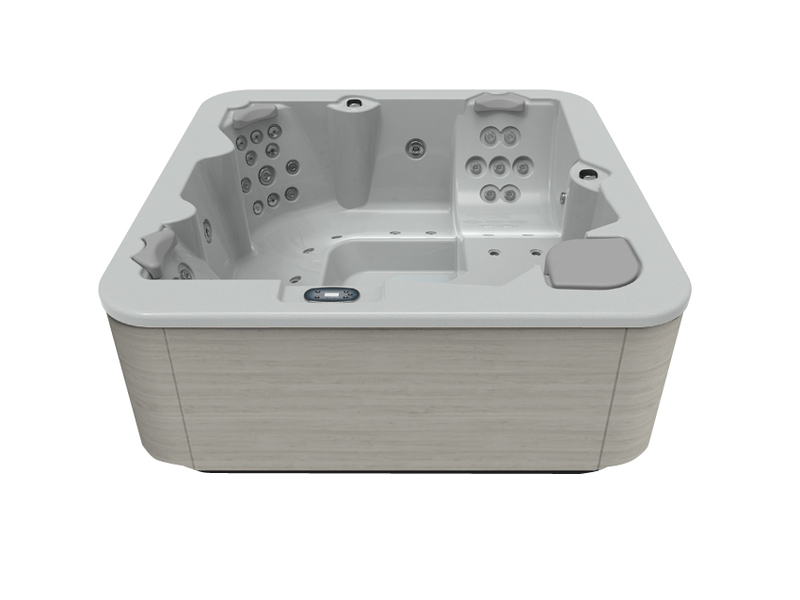 It is a 5-person model for families that want to buy a hot tub with excellent features for relaxing or sharing pleasant moments at home. If you need an indoor hot tub for the whole family, with a wide range of options and combinations of different massages, the Aqualife 5 is for you. You can also choose to install it on the terrace or in the garden. 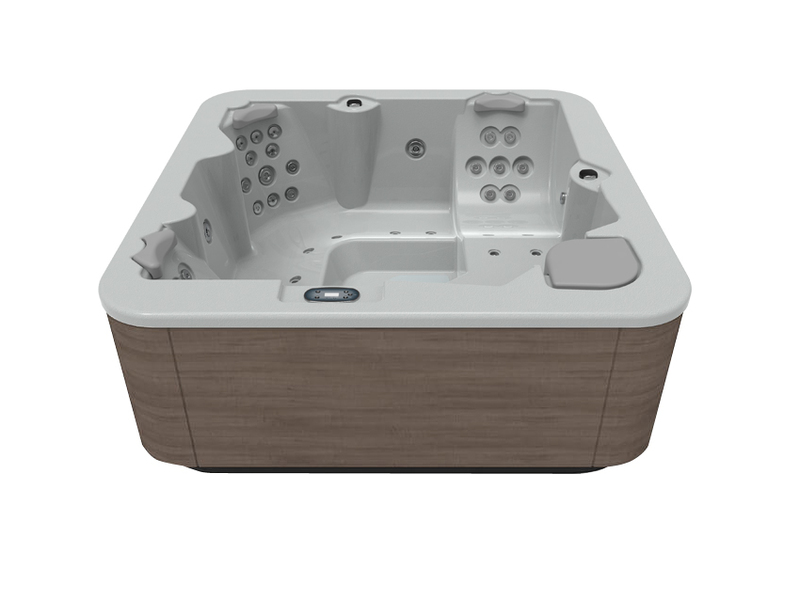 Whatever you decide, its 5 positions with 4 large seats and a fully-equipped lounger make it perfect for sharing magical moments with your loved ones, no matter what their needs. It is an incredibly well-equipped and flexible hot tub: localised high-pressure hydromassage jets, rotating massage jets for drainage, rotating anti-stress massage jets and foot massage jets make the Aqualife 5 a true home hydromassage centre. Aqualife 5 has the Relax Impact System, which provides a relaxing massage by injecting bubbles directly into the hot tub to relieve muscle stress upon impact. 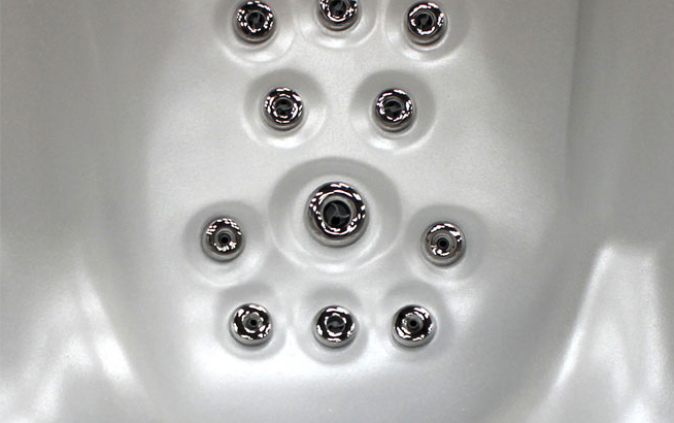 Meanwhile, the Clean Water system constantly mixes ozone into the water to eliminate any bacteria. 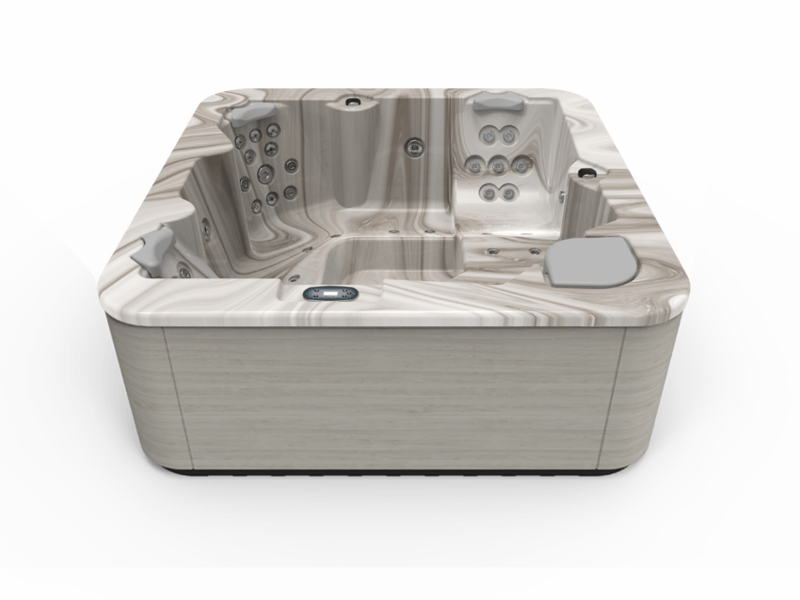 The result is unbeatably clear water in addition to better sanitary conditions. 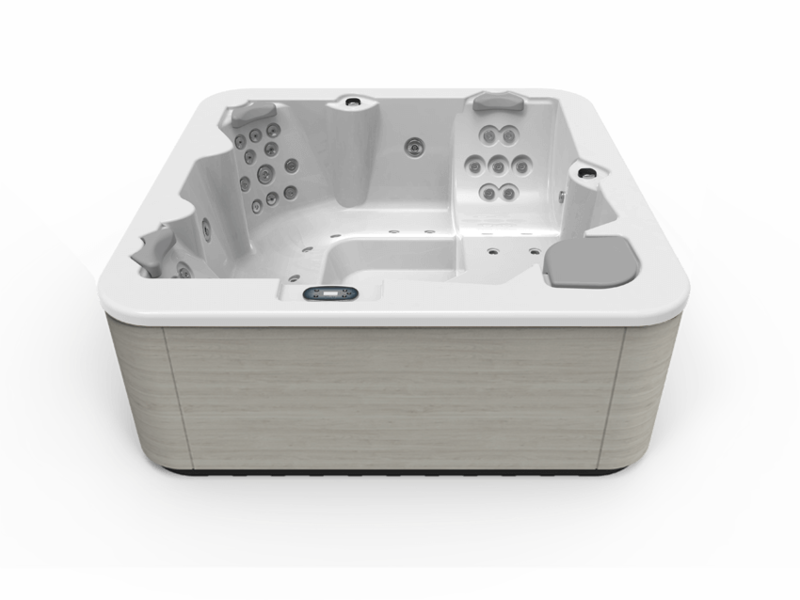 Aqualife 5 is a perfect hot tub to enjoy as a family, with an unbeatable quality-to-cost ratio and professional features adapted to domestic use. Hot tub volume of water (litres): 935 l.